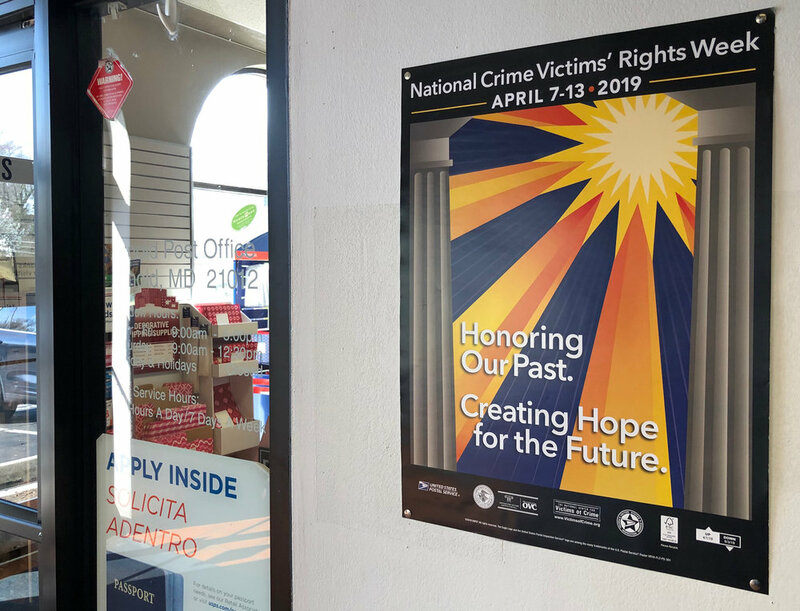 2019 is the eighth year (2002 through 2019) that Joe Barsin has been asked to create the visual themes for the National Crime Victims’ Rights Week. Scroll through the history of these posters below. 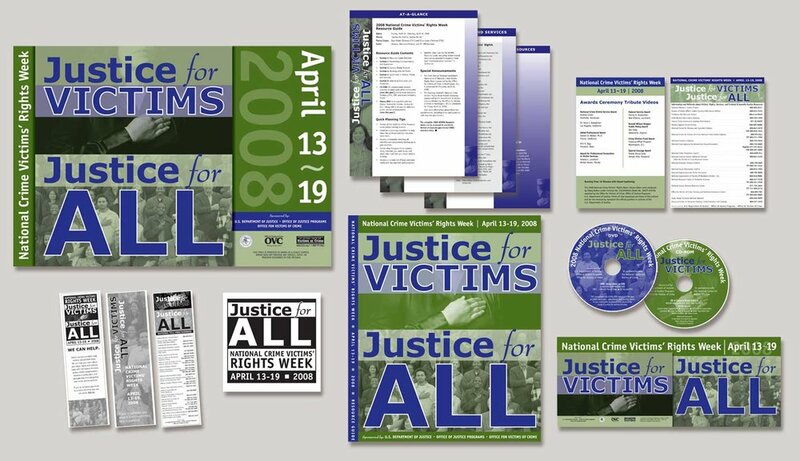 These visual theme projects involved hundreds of graphics for online and print, in both English and Spanish, that were created by JEB Design, Inc. through a close working relationship with the National Center for Victims of Crime. Spanish version of the 2017 National Crime Victims’ Rights Week Poster by Joe Barsin. As noted, all graphics were created in English and Spanish. See more of Joe Barsin’s Non-Profit Event and Outreach graphic design and brand development here.